Do you know anyone that's infatuated with themselves and is currently in need for some good speakers? No? Well, just in case you do, here's a neat Christmas present idea for your narcissistic speaker-less friend. But, let's be realistic—why would you make these for anybody but yourself? 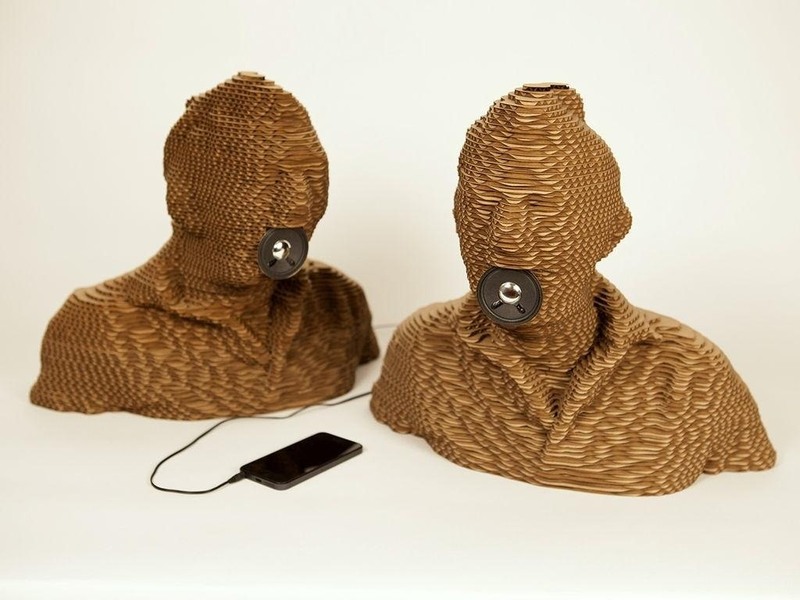 These cardboard speakers, created by Instructables user damonite, are laser-cut cardboard replicas of his actual upper torso. 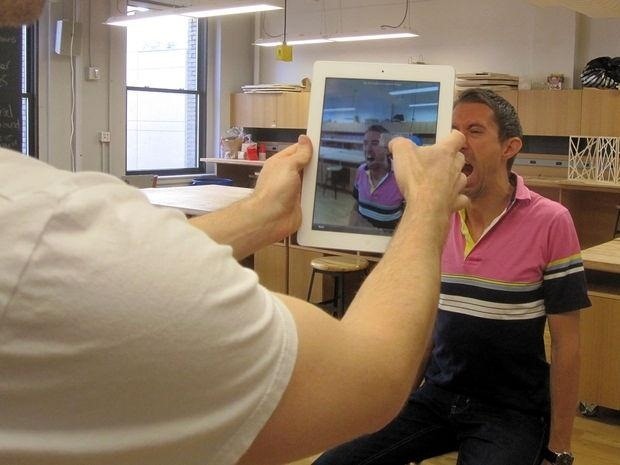 To do this, he used an iPad and the Autodesk 123D Catch app to capture a 3D image rendering of his head. 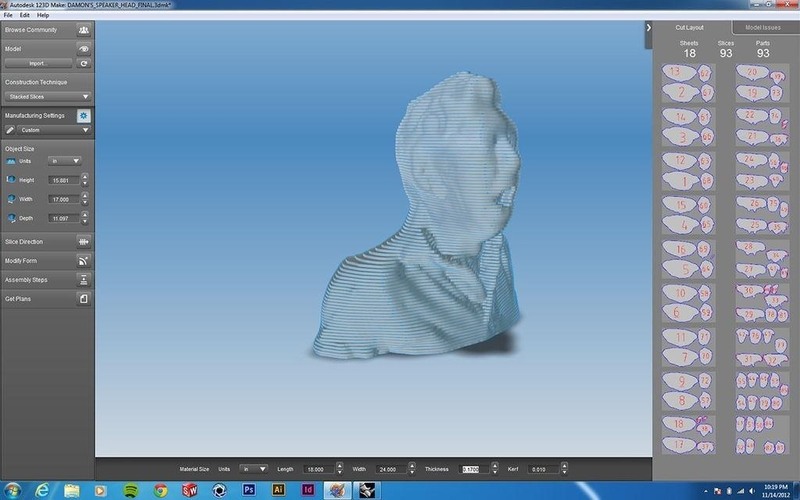 He then processed the images through the 123D Catch app and website. 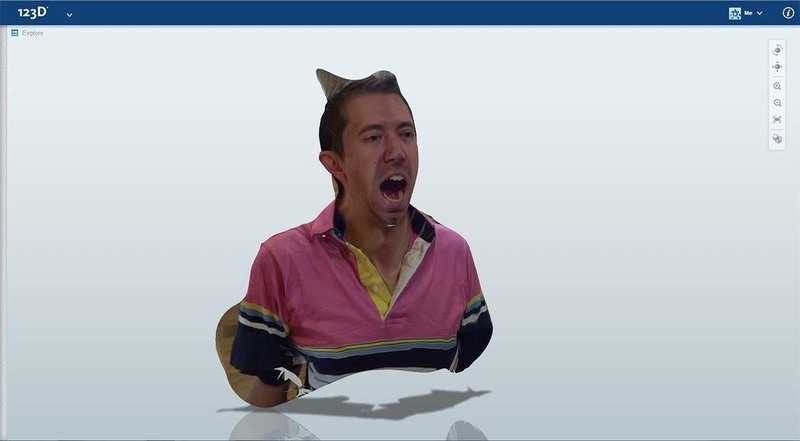 After this, he patched surface holes in the image using Rhino. 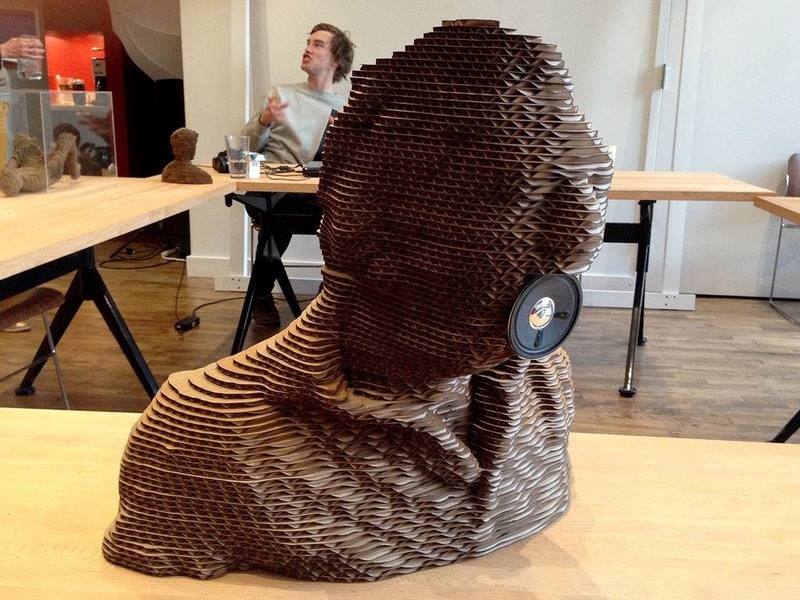 He then exported the final patched-up model out of Rhino and went back to 123D and used "Stacked Slices" to create the different cardboard pieces. 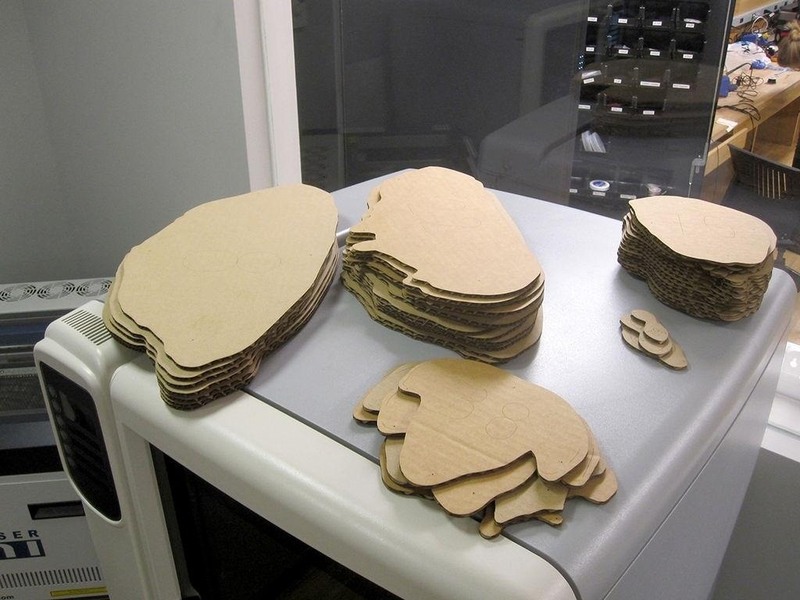 He then placed his pieces of cardboard in a laser cutter bed to be cut. Then, he disassembled his OrigAudio speakers, glued together his cardboard pieces, and fit the stripped speaker in through the cardboard, placing the speaker in the mouth area of the project. The project is time-consuming, but the end result is well worth it! Now, how could that not make a good Christmas gift? You could even "bust" out some Christmas music to set the mood, even if this present is for yourself, you narcissist. News: Ted.com - amazing speakers in 15 mins.